After Jesus’ birth in Bethlehem, the Holy Family was visited by three Magi from the east. They came to worship Christ and bring him gifts of gold, frankincense, and myrrh. The Feast of Epiphany is celebrated on the 12th Day of Christmas, January 6th, but in the United States is moved to the Sunday between January 2nd-8th. On Epiphany, it is traditional for families to bless their homes, remembering the hospitality of the Holy Family to the Wise Men and asking for protection and blessing on the home and all who enter. 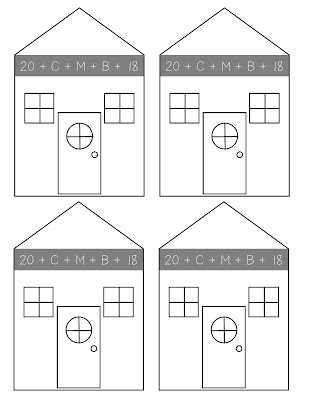 The home blessing is done by writing on the door or door frame with chalk the symbols 20+C+M+B+18. The 20 and 18 represent the current year. 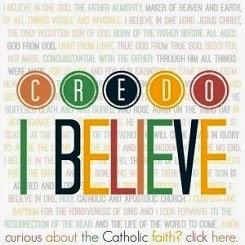 The + reminds us of the cross on which our Savior died. The C, M, and B stand for the traditional names of the Wise Men, Caspar, Melchior, and Balthasar, as well as an abbreviation for the Latin phrase “Christus mansionem benedicat” which means “Christ bless this house.” Writing on the door also brings to mind the Passover of the Jews during the final plague in Exodus, when the blood of the lamb protected the inhabitants within. 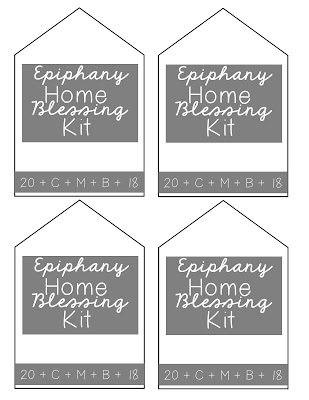 This year I wanted to send some resources home with my students and CCD families to help them celebrate this Epiphany Home Blessing Tradition. Knowing that writing on the door or doorframe might not work in every house (or be every parent's favorite thing), I made these little signs that can hang over or near the door. They are about 8" x 3.5" and are just made with scrap wood from my parents' barn. I drilled holes in each corner, painted them with some left over chalkboard paint, and tied on some twine. 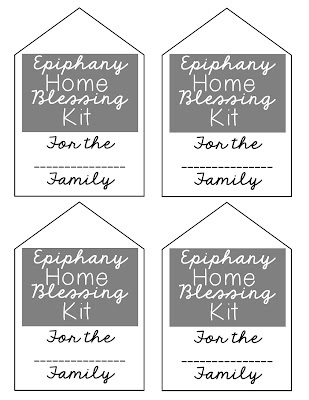 I added a small piece of white chalk and a booklet (printable below) explaining this Epiphany tradition, a short blessing prayer, and a few suggested Scripture passages and songs. I packaged it all in a brown paper bag with the top folded down to form a "roof" and stapled on these cute tags (printable below). If you'd like to share this tradition with your students, but don't have spare lumber, paint, and twine (or time...), you could easily send home your students with a kit including a black piece of cardstock, chalk, and the traditions booklet. Or make it even easier and just tape the chalk right to the booklet and pass them out. This would be a great way to share them out Mass- put a stack with the bulletins and then anyone who wants to can take one home. 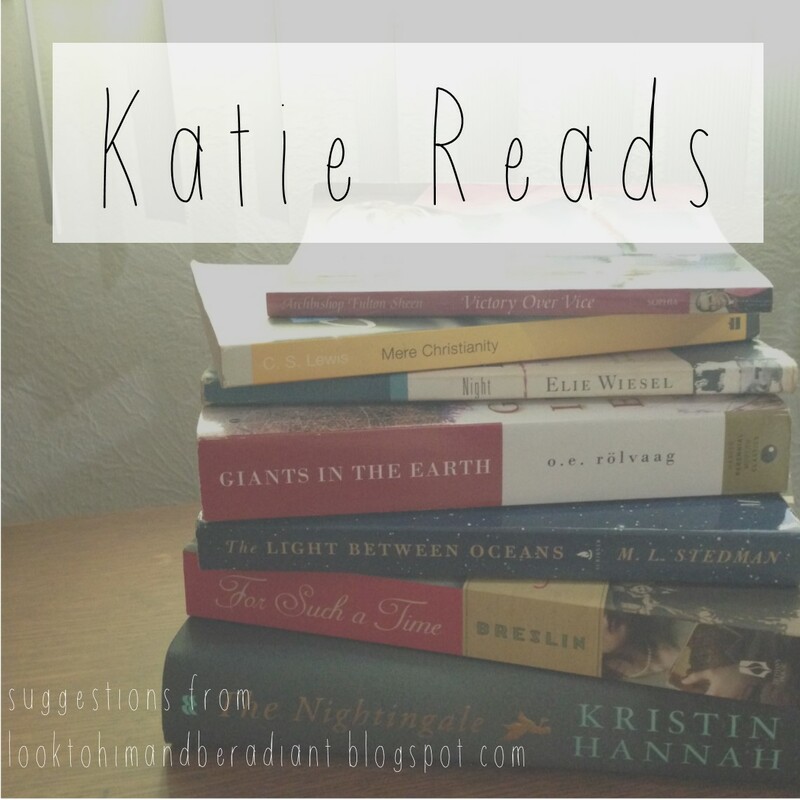 Thank you again, Katie! I have used another sheet to explain the tradition for many years and it's so nice to have a fresh sheet. My sheet is so old, it has whiteout built up on the last 2 numbers to update for each year. LOL I appreciate your generosity in sharing this tradition and your beautifully designed sheets with us! Beautiful! Thank you for sharing! I printed it out right away and plan on doing this with my family! Love this idea. Thank you so much for sharing it. Awesome, Janka! Wishing you a blessed New Year! Will you be updating for 2019? We have an service night that I would like to do these in early November. Your template is great! 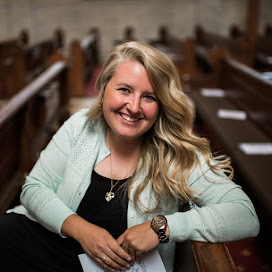 Thank you, thank you, thank you for sharing these resources!! 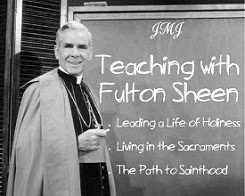 It helps me immensely in my family liturgical living and Sunday school lesson planning.